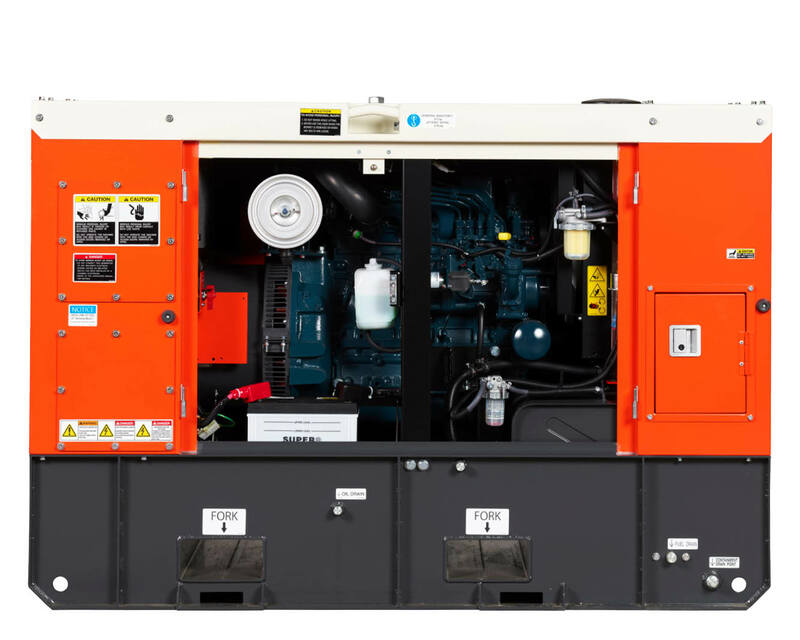 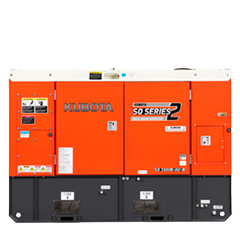 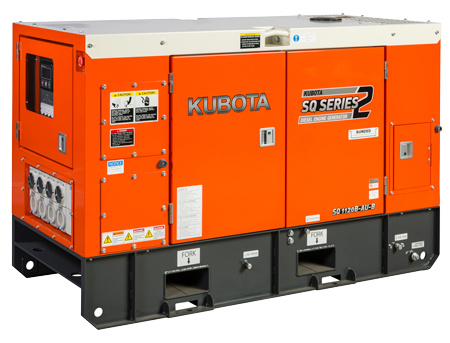 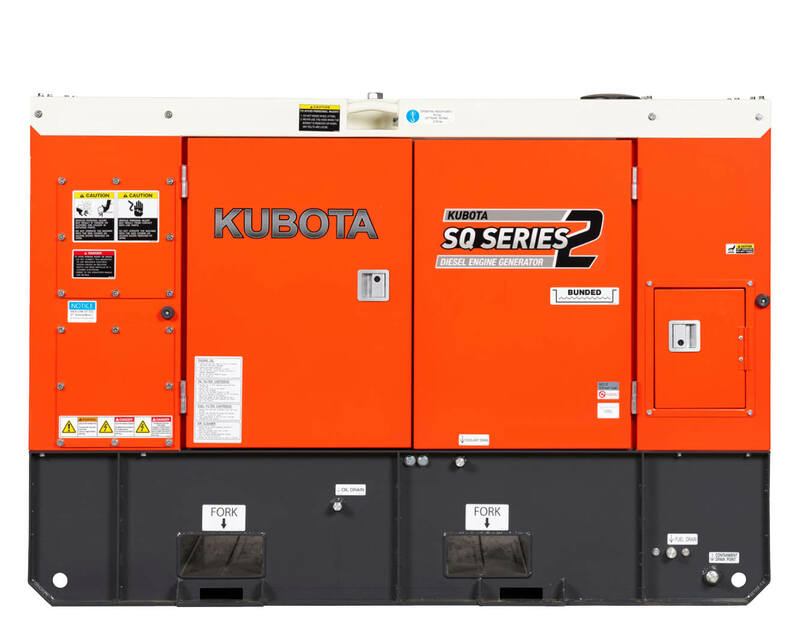 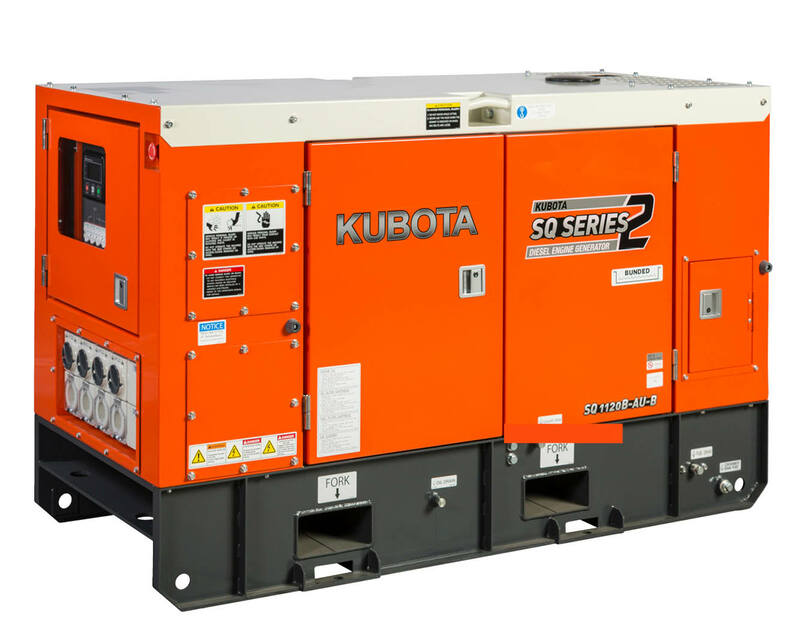 Powered by Kubota’s D1703 fuel efficient, water cooled diesel engines. 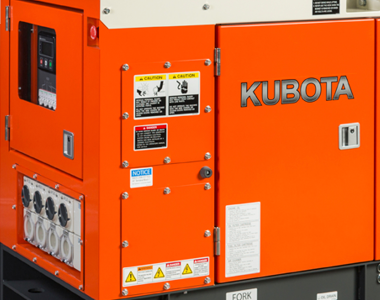 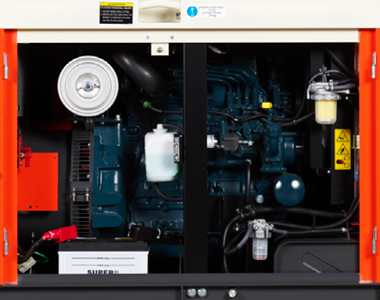 Automatic shutdown of the engine if abnormal conditions are detected. 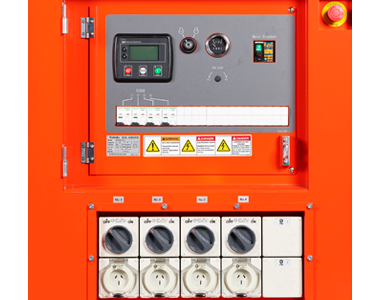 Auto start module is standard.